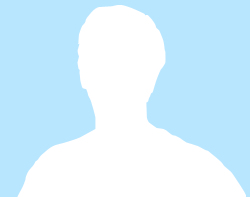 This listing was posted on Nicholas Phipps (via RealBird). Cash Flow is a Six Bedroom 4.5 Bath Commercial Real Estate for Sale at 5007 Clark Avenue in Cleveland OH. 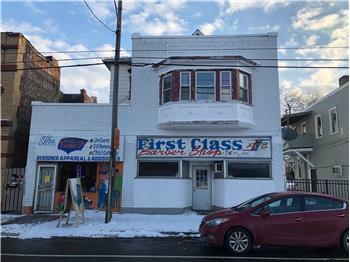 Find other listings like Cash Flow and listings near 5007 Clark Avenue by searching Oodle Classifieds for Six Bedroom 4.5 Bath Commercial Real Estate for Sale in Cleveland OH.